The PS4 has been in need of a major update for a while, and this week brought around a wealth of new rumours regarding the big 2.50 update that should be out in a few weeks. Considering they were all rumours, it’s tough to try a separate the real from the fictional features, although the majority of them from the beta notes at least sounded rather plausible. And it’s those that Sony has just confirmed will be arriving with the update. After numerous leaks at the beginning of the week, Sony has confirmed that the 2.50 Update will feature suspend/resume functionality, a host of new accessibility options and the addition of 60FPS support for both Remote Play and Share Play. PS4 users can now simply put the console into Rest mode and resume from a paused title straight after waking it up – in a similar fashion to the Xbox One’s own play and resume feature. 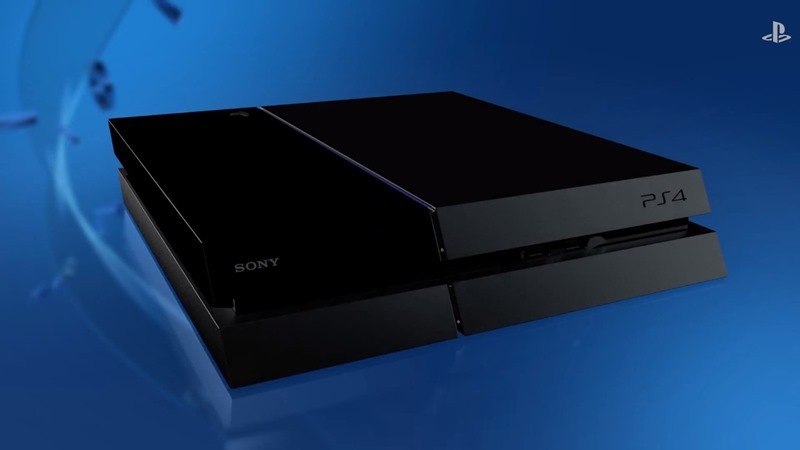 It’s one that has been missing from the PS4 since launch, after Sony promised it at the PS4’s initial reveal event. Other updates include a much needed kick in the rear to Remote Play and Share Play. Both features were capped at 30FPS while streaming, either to another console on the other side of the world over the internet or to a PS Vita in your own home. That diminished the experience of the other side quite drastically, but thankfully it should be a thing of the past. Sony failed to mention when the 2.50 Update will be out, but it is expected to arrive sometime next month.